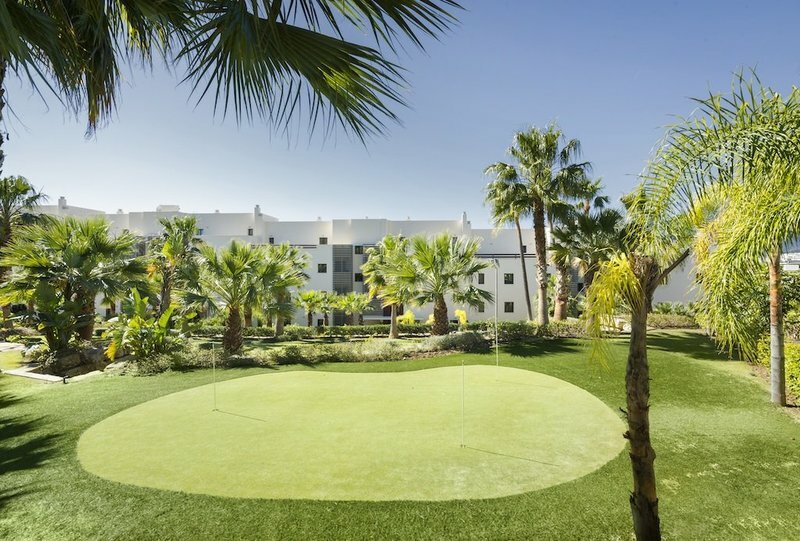 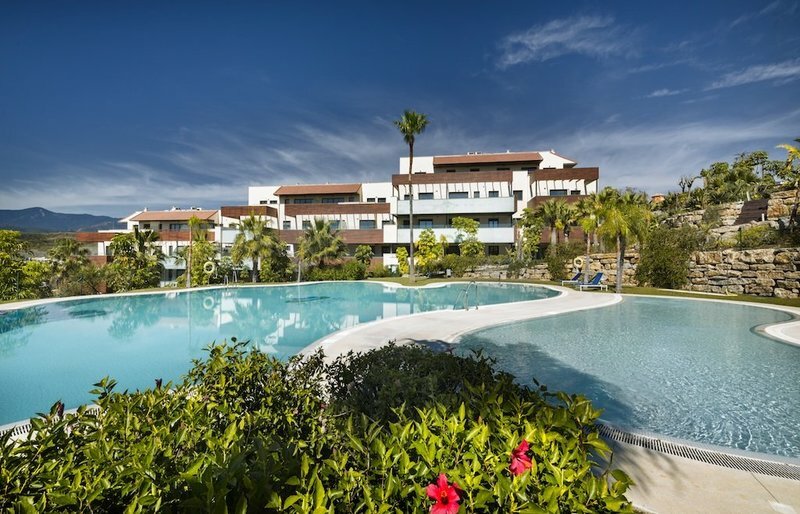 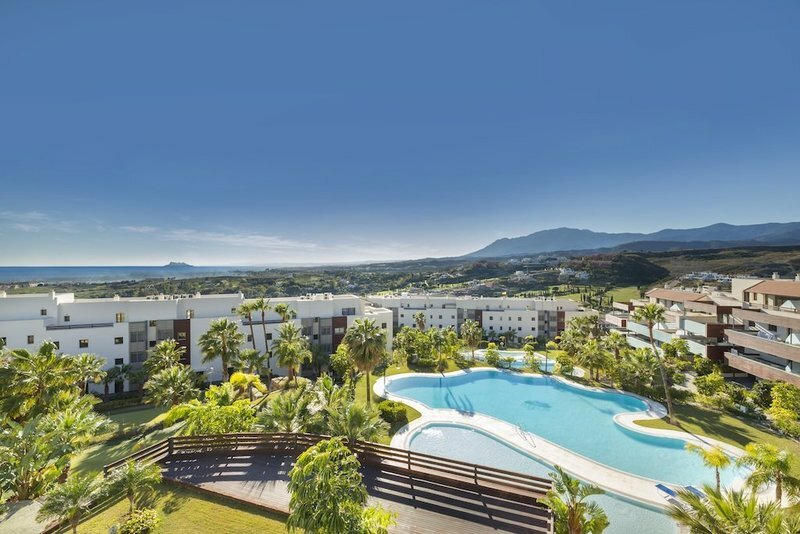 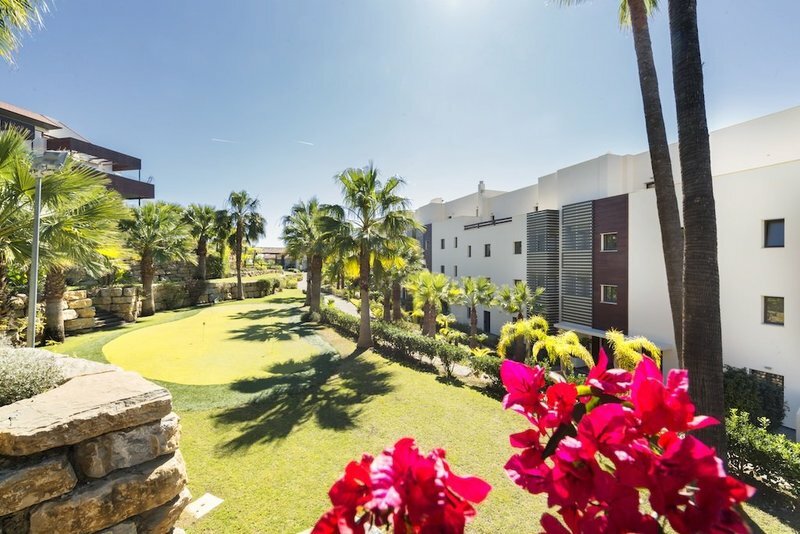 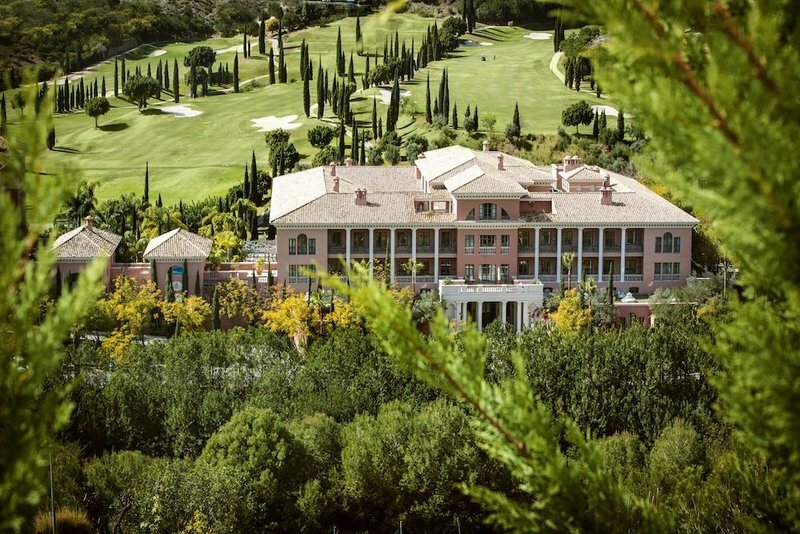 It is located in the prestigious Los Flamingos Golf Resort, next to the Hotel Villa Padierna Palace five stars great luxury, in the heart of the new Golden Mile and surrounded by 3 of the best golf courses of the Costa del Sol: Flamingos , Alferini and Tramores, with a total of 45 holes. 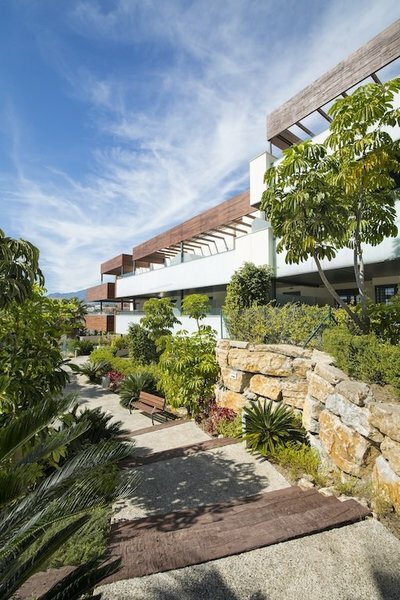 The panoramic views of the golf course and the sea that can be enjoyed from the gardens and some of the houses take your breath away. 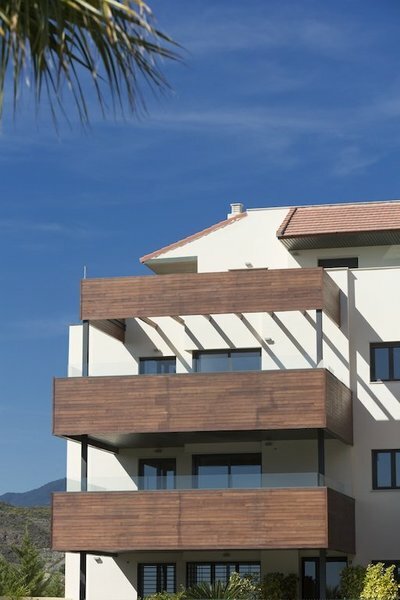 Design homes with different types of 1, 2 and 3 bedrooms, with large terraces. 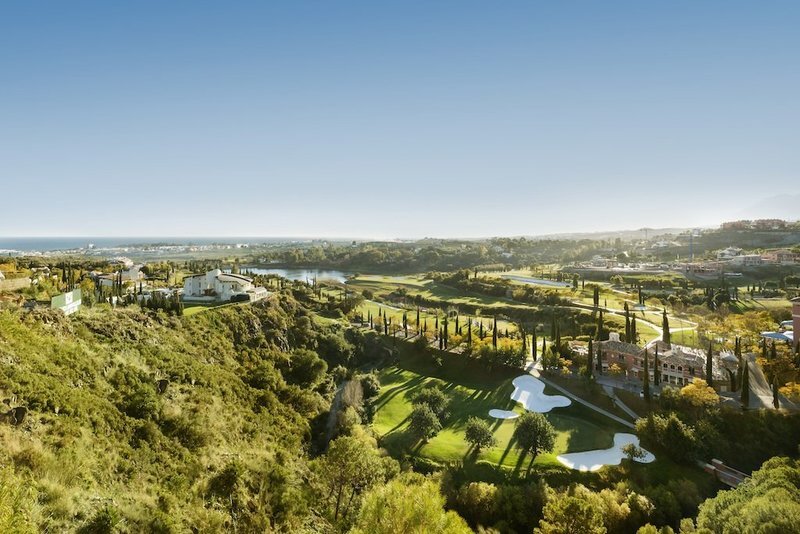 It enjoys a privileged location in a quiet environment, surrounded by the best golf courses. 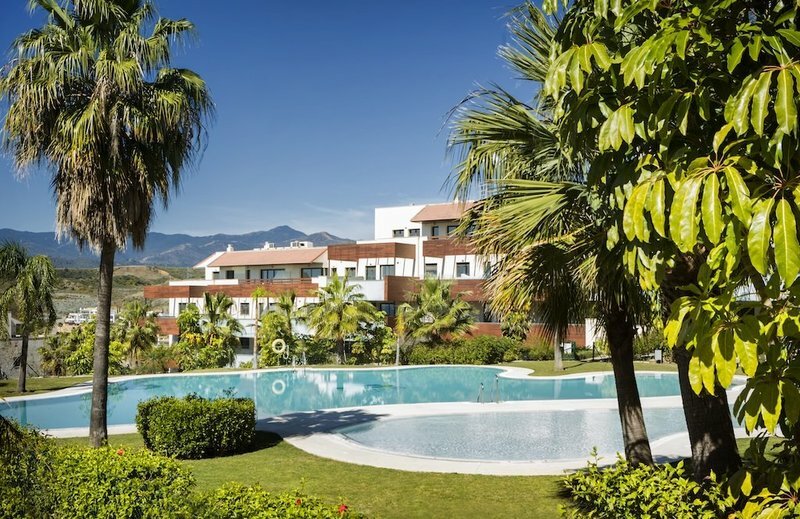 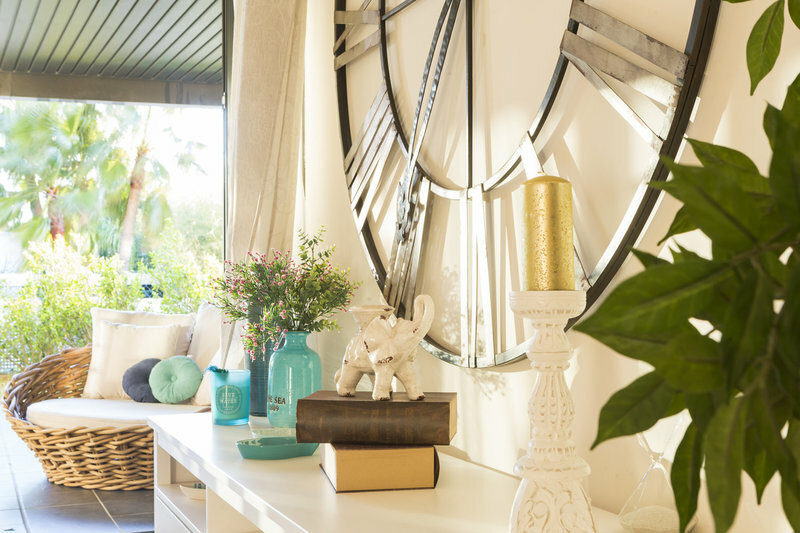 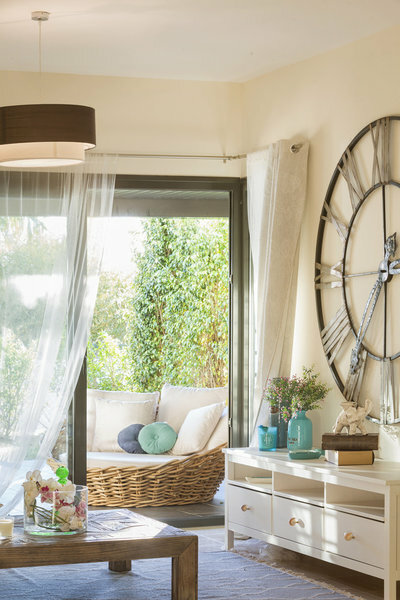 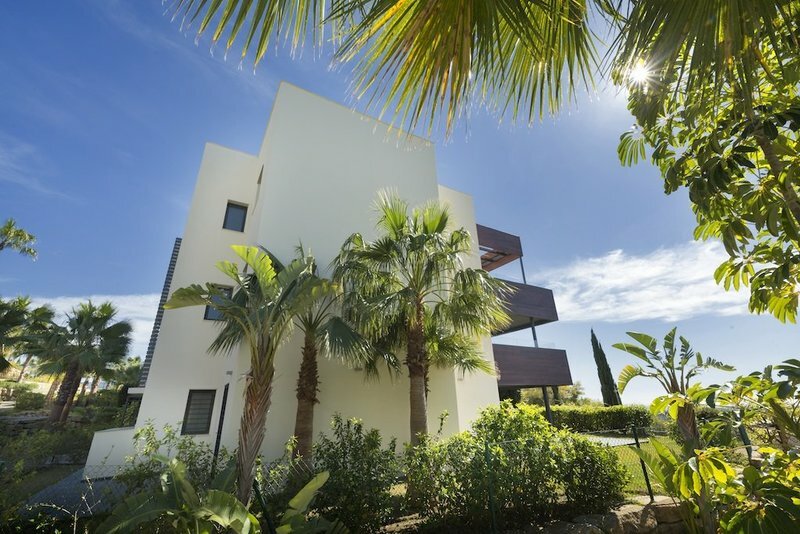 A step away from everything: Puerto Banus, beaches, shopping areas, supermarkets, restaurants and less than 10 minutes of everything you want. 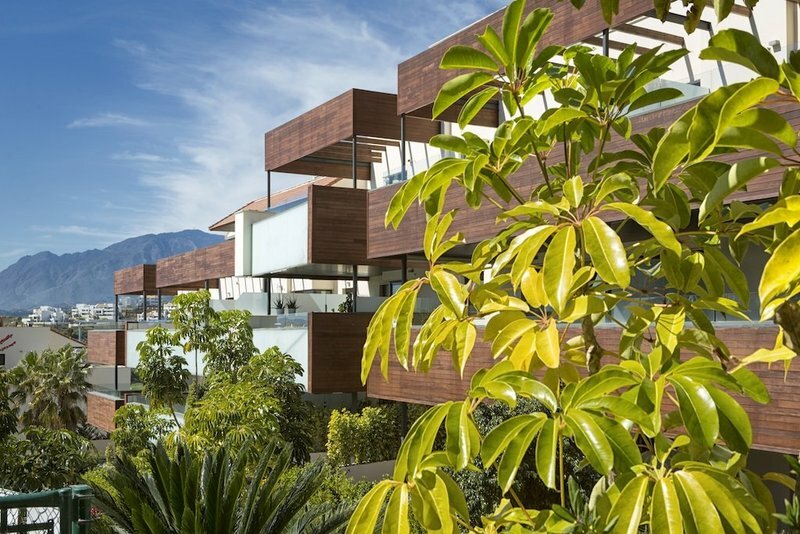 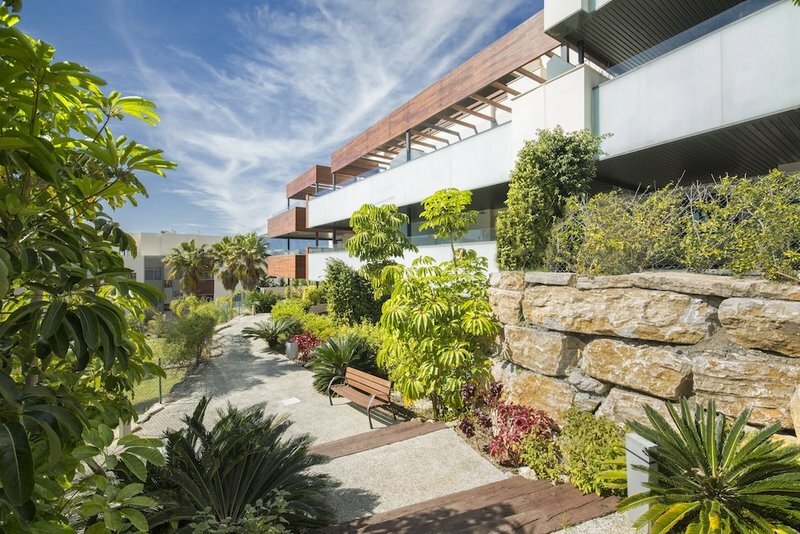 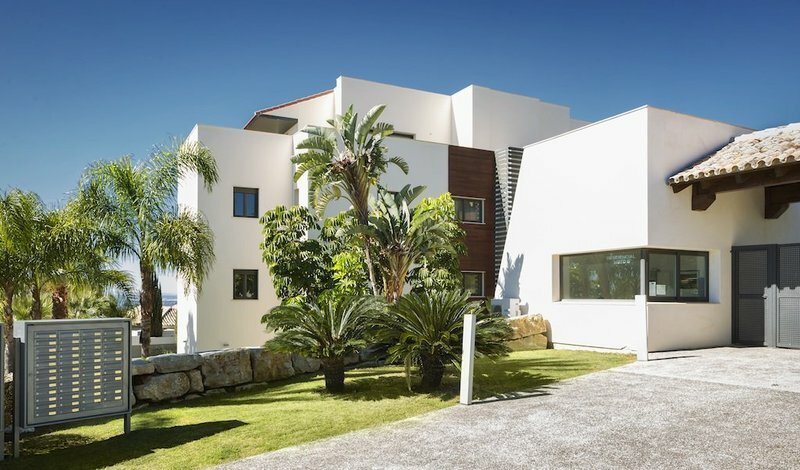 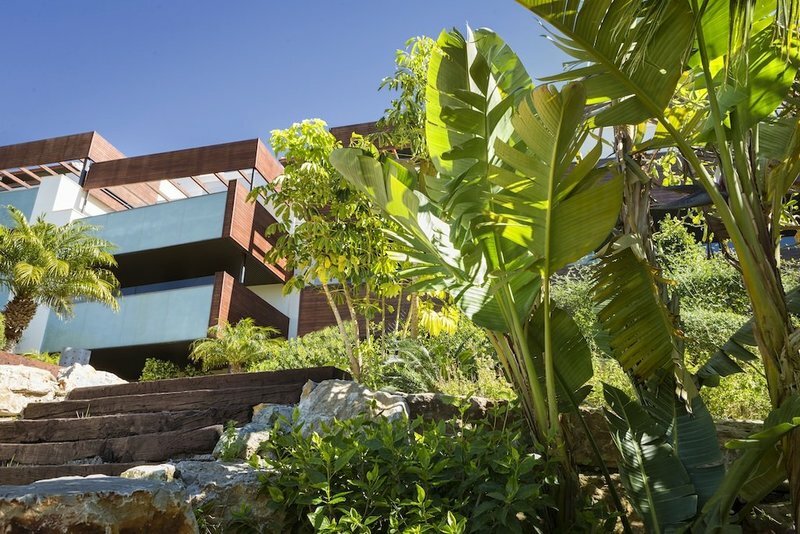 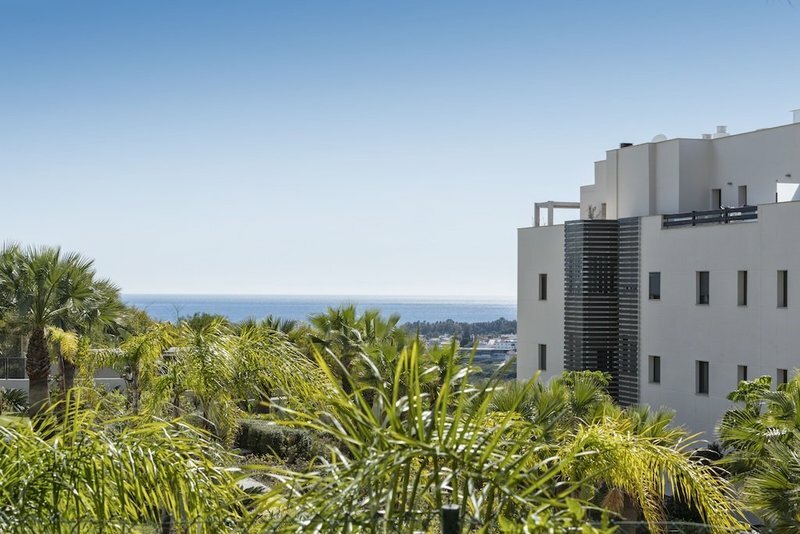 Exclusive private urbanization with incredible views of the sea and the mountain, composed of 4 blocks with different orientations to satisfy all tastes. 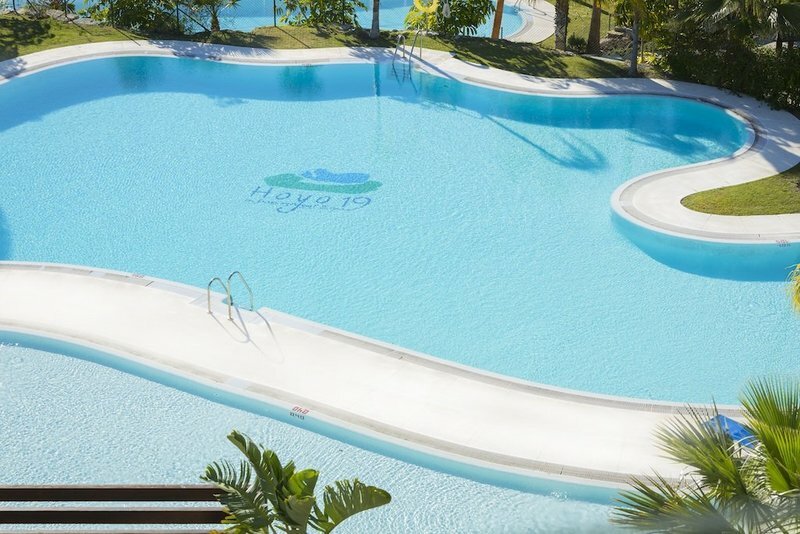 The complex, which has large green areas of tropical landscaping, is equipped with a paddle tennis court, two impressive swimming pools with night lighting, a recreation area with a children's playground and a golf driving range. 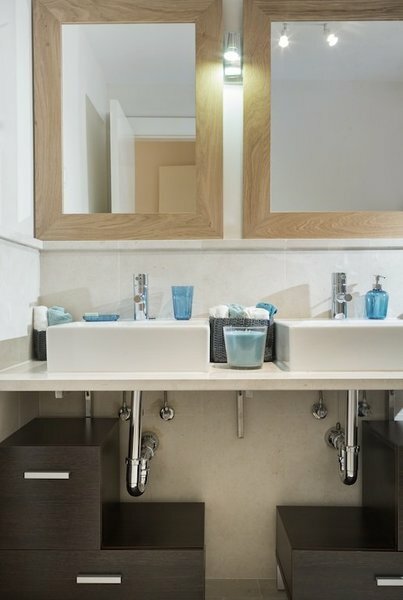 In addition, the common areas have a dressing room pavilion with a cloakroom and a 24-hour concierge with a closed video surveillance system. 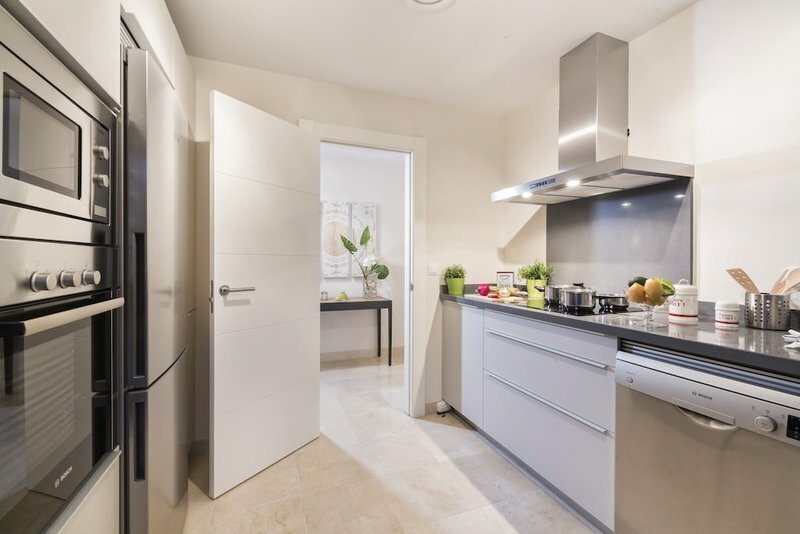 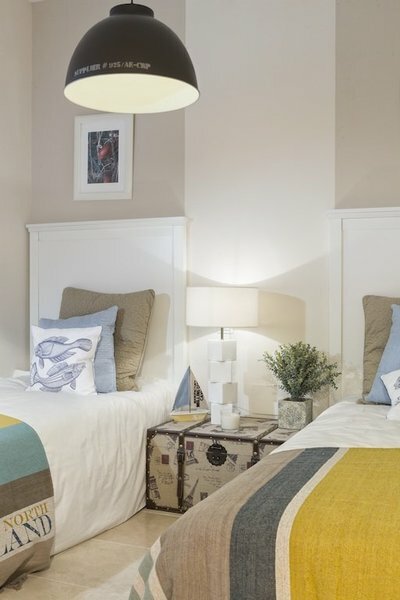 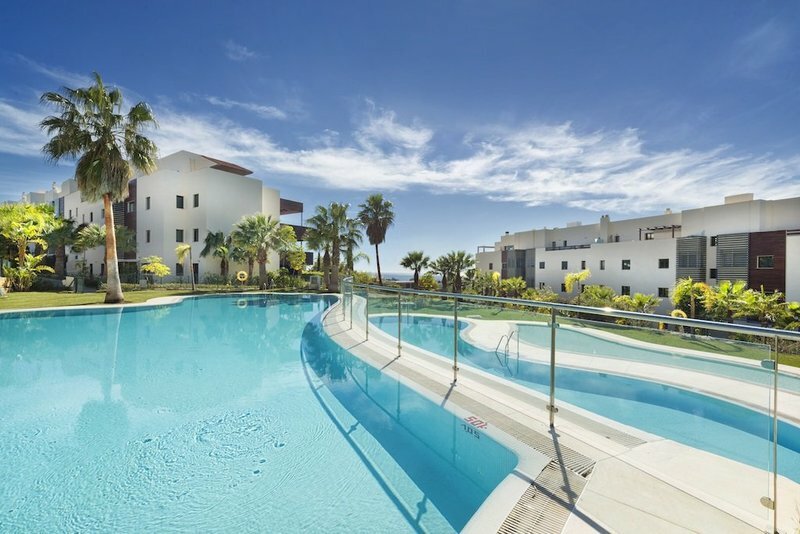 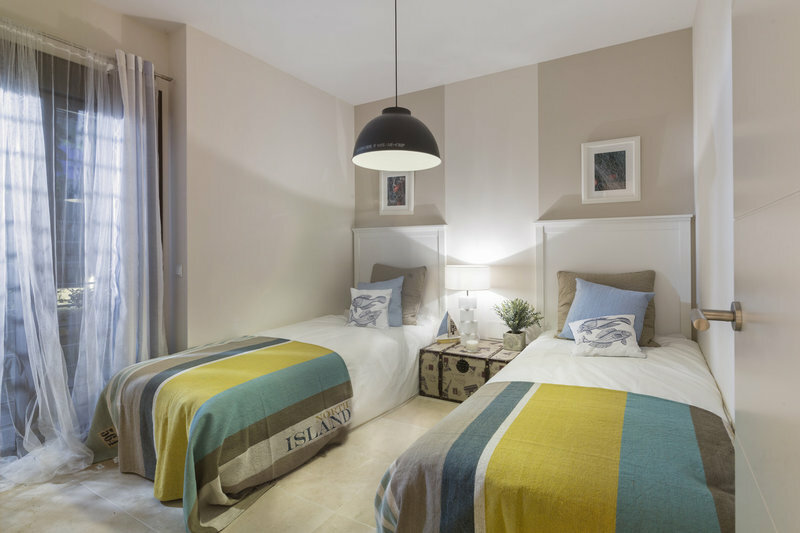 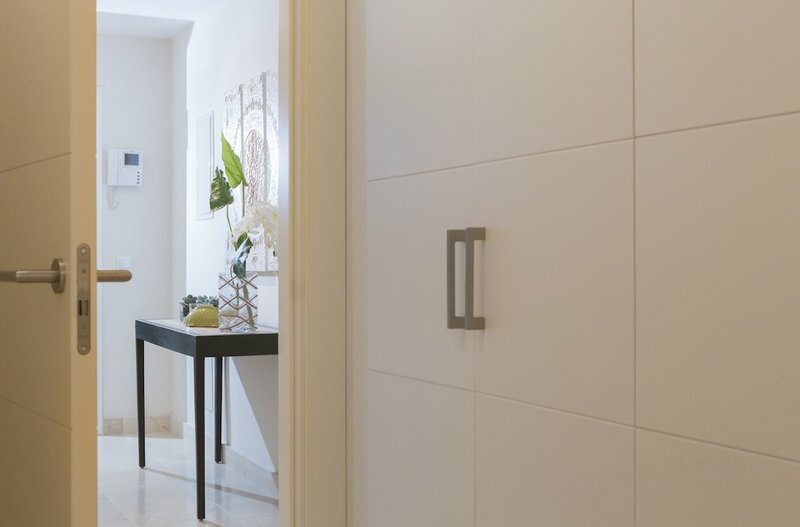 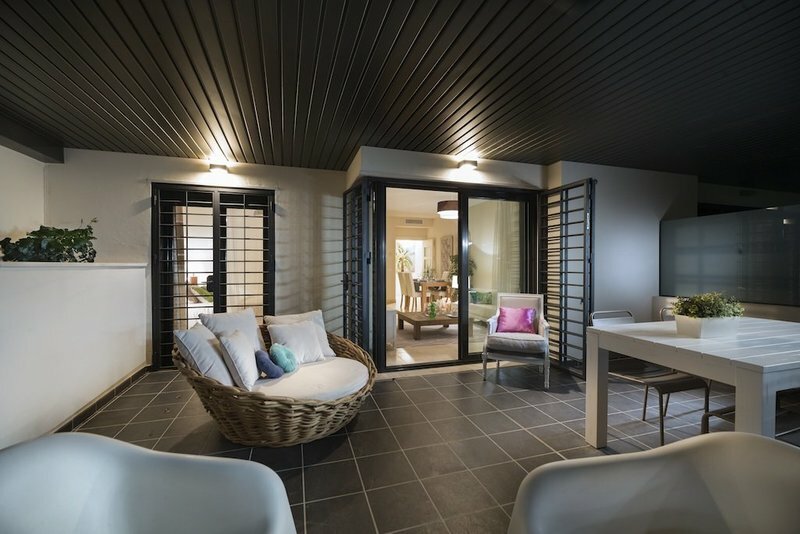 The apartments have 1, 2 or 3 bedrooms, 2 bathrooms, 2 models to choose from fully furnished and equipped independent kitchen, double glazed closures, fitted wardrobes, air conditioning hot / cold, and electronic video intercom. 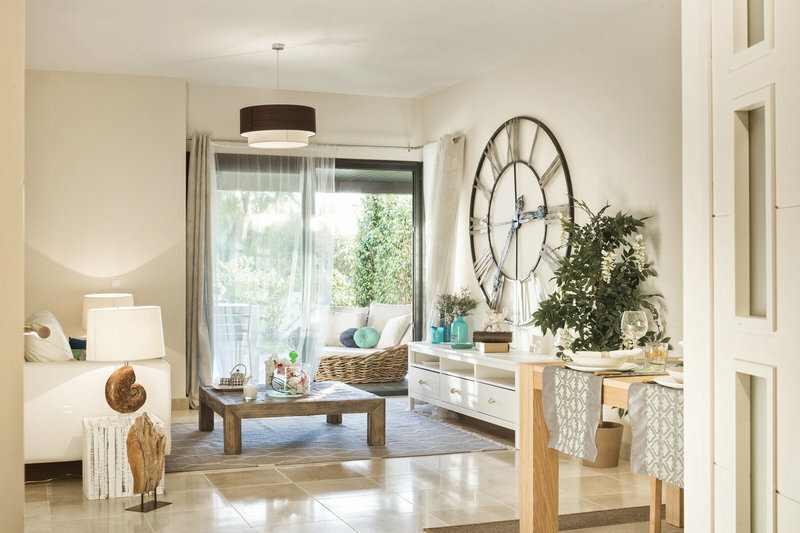 All homes include one or two private garage spaces and a storage room. 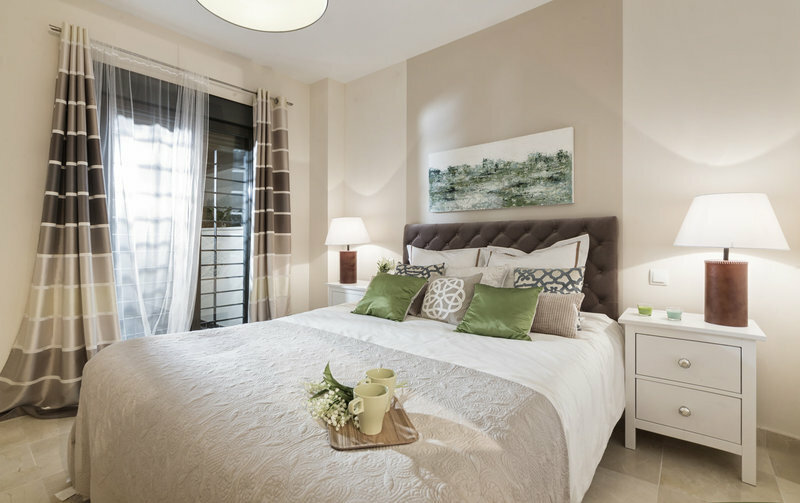 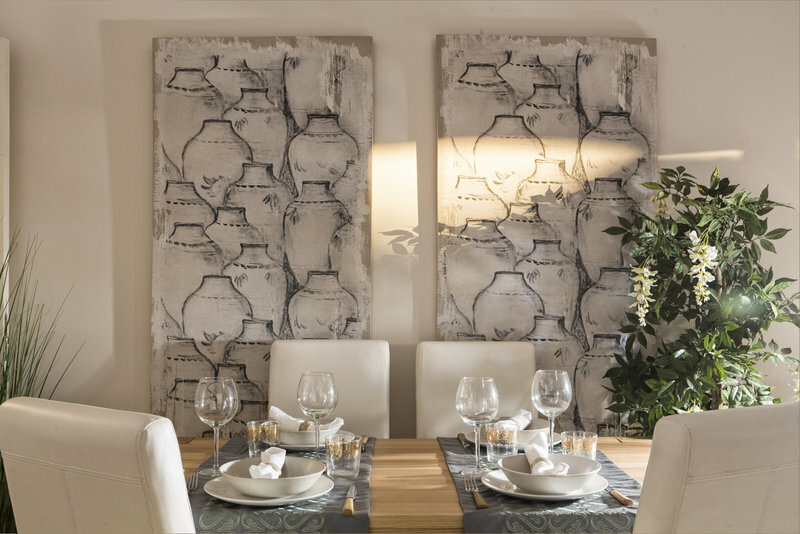 Two bedroom apartments from 274.300 €, three bedroom aparments from 438.400 and penthouses from 320.400 €.